Professional graphic design and web design services. Ask us about our budget website options designed to get your business up and running fast. Marking special occasions with sunrise photos daily in on the Fraser Coast. 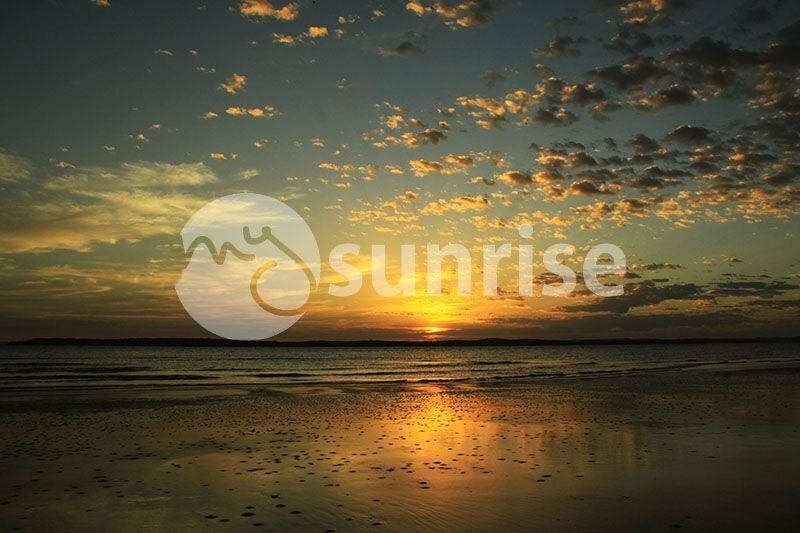 My Sunrise Photography has been capturing sunrises from Hervey Bay Queensland since 2007. 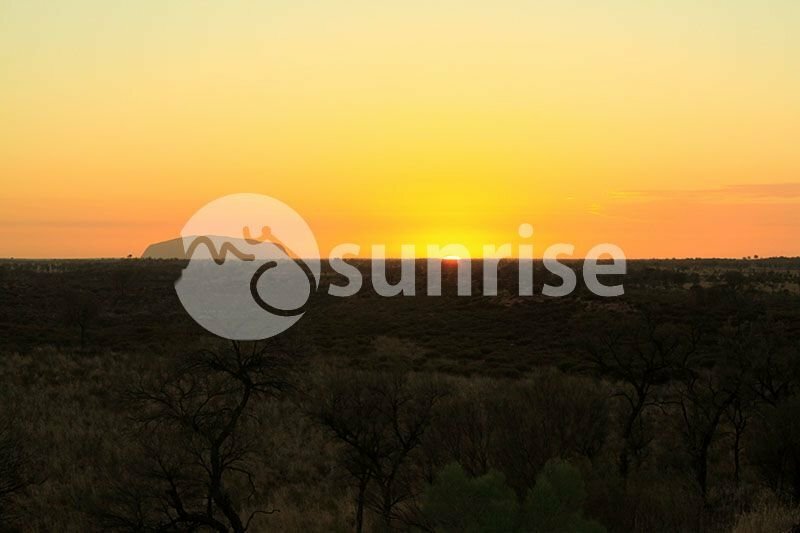 Find the sunrise of the day you were born, sunrise of your wedding day or special occasion and have it enlarged onto canvas prints, acrylic prints, novelty gifts or photographic prints. Add a personalised inscription for free. A unique personalised Australian made gift to welcome a newborn or congratulate a bride and groom. 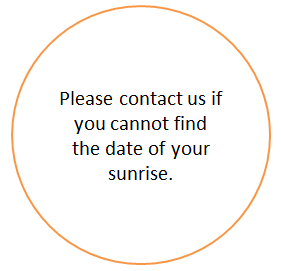 Select a year below to find your sunrise! Then drop into the shop to create photographic prints, canvas prints, acrylic prints or novelty gifts. First class, beautiful A Grade photos, you couldn't ask for better. Most professional, and friendly, in all aspects. We first saw a Sunrise picture as a wedding gift at a friends wedding. We thought it was such a beautiful idea, we ordered one for our God Daughters Christening. We were more than delighted with the gift, and so were her parents. The actual photo arrived promptly after we ordered it easily on the My Sunrise website. Thanks to My Sunrise we felt like we had given our special God Daughter something as unique and special as she is for her mementos day. I needed the photo in a rush & Jenny was sooo helpful. I can't wait to use her services again! I spoke with Jenny on the Thursday afternoon and it arrived Monday! The quality of the photo and the gorgeous writing on the photo is just magic! I can't wait to give it to my friend, the Mum of a new born! Thank you very much Jenny! I purchased prints for my twin sons for their first birthdays as we wanted to get something that would be special. The service I received was outstanding and the prints are beautiful. I ended up buying another for a friend's son and they were so touched by such a personal gift. I am waiting for another excuse to order another one!!! 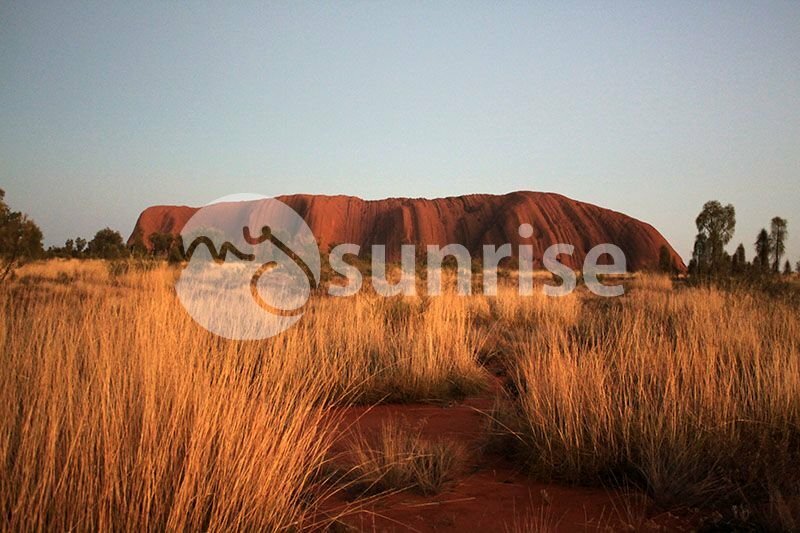 Thank you so much for the beautiful photo of the sunrise on the day of my Son's birth. My mother has had it framed and is going to give it to my son as a christening gift. It is such a lovely idea as he will always be able to hang it on his wall since it is just such a timeless photo and memory. I just wish you were doing it back when my daughter was born. Thank you so much for the sunrise picture I order for my nieces 1st birthday. Any contact that I had to make was answered very quickly, and the photo arrived in super fast time and looked amazing. It was better than I could ever have imagined. So once again thank you for the wonderful service you provide, you are amazing. What a lovely idea, I gave a sunrise to my Nephew for his Christening and to my parents for their 30th Wedding anniversary and received to many comments on what a unique gift it was. My brother & his wife recently gave birth to a beautiful baby girl after a very long labour of 40 hours. Jenny was a fantastic help and very quick to email back a response every time I contacted her to make sure we could get a sunrise photo before the Christmas break began. Then I was blown away once the canvas arrived - it was spectacular! I loved it and more to the point, so did my brother and his wife. Thank you so much Jenny for all of your help and professionalism. "We have purchased personalised photo gifts before from other companies with varying results, quality and service! However the snow globe we purchased from My Sunrise was the perfect gift, for our son who is due to be a Page Boy, to give to the Bride and Groom. The gift arrived quickly and well packaged, on opening we were delighted with the quality, a million times better than we had hoped and at such a great price. We were impressed with the personal communication from start to finish... nothing is too much trouble for Jenny at MySunrise! Thanks again .... we'll be back! "The photograph was beautiful, you captured a very special moment in a dear friend's life. This image will be treasured for more than a lifetime. Your professional and efficient service are much appreciated. Thank you." I'm sure you'll hear from me again in the near future! I ordered a beautiful sunrise photo from you, as a memorium for our baby boy who was born and passed at 6am on a recent summer morning. This photo gives us something positive to put up in our home, that family and friends can see, and that will remind us of our son. Thank you for the great service Jenny. I saw the photo domes on your website and ordered 4 for our kids and sent 4 photo's of our pets. I saw photo domes at a large retail store recently and became nervous as they felt fragile and looked cheap. I was absolutely delighted when I took delivery of the 4 photo domes yesterday (from My Sunrise) - they're just fantastic and I can't wait to see the kids faces when they open them Christmas Day. Thank you so much Jenny, your products are wonderful and your service is sensational.